The FR600 is a versatile and elegant drop arm awning that helps protect your windows from letting in the harsh sunlight, UV rays. Made from the best quality materials and combining contemporary design with functional aesthetics, the FR600 can perfectly blend into any home or work environment. 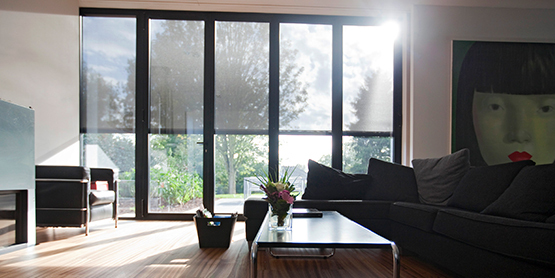 The FR600 is an extremely effective barrier that regulates sunlight from entering your home or office. 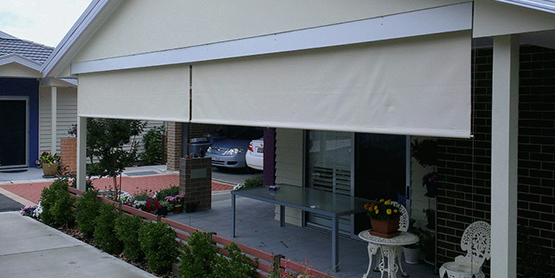 With fabric protection and easy control options, it can efficiently keep the heat away during daytime. 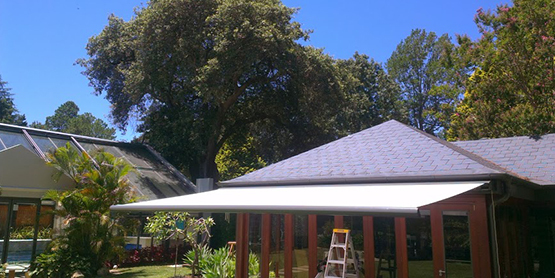 The drop arm awning system can be easily adjusted to ensure the best shade, while still permitting enough sunlight and airflow to keep you comfortable. 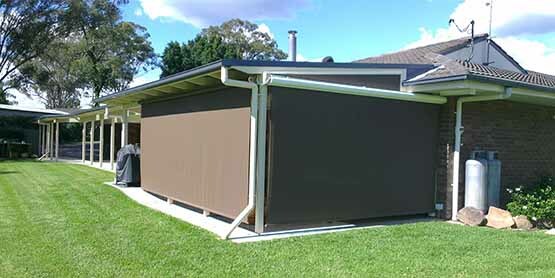 Available in manual, electric and automatic control options, the FR600 is the ultimate easy to use awning system. In addition to the standard manual crank and gearbox, you can also opt for a remote controlled and long lasting tubular motor powered control option. Even better is the optional wind-sun sensor, which automatically regulates the awning depending on the sunlight and wind intensity. 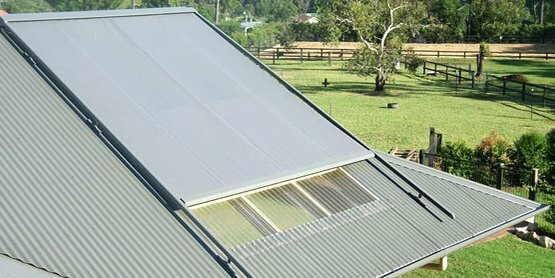 The high quality acrylic mesh fabric offers not only unprecedented UV protection, but also effectively regulates airflow and sunlight to keep indoors fresh, well lit and airy. When required, you can also completely cover the window. 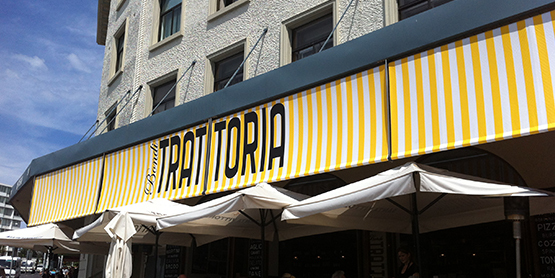 The FR600 drop arm awning system can be also completely customized to fit any environment, with a wide range of fabric colors available as well as powder coating options for the coat hood and other fittings available.